CooksRecipes special collection of family-favorite recipes for side dishes that you can count on for successful deliciousness. 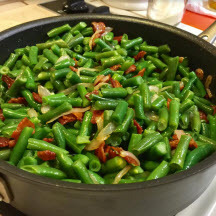 This recipe turns frozen green beans into one fabulous side dish that your family will ask for again and again. 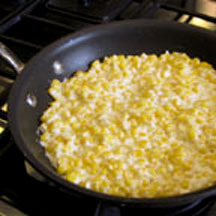 It doesn't get much easier than this to make cheesy creamed corn. 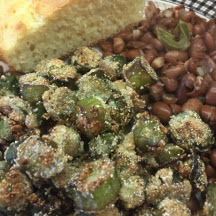 Skillet-fried okra is a delicious, crunchy delight that can be enjoyed any time of the year, thanks to the convenient availability of frozen okra year-round.